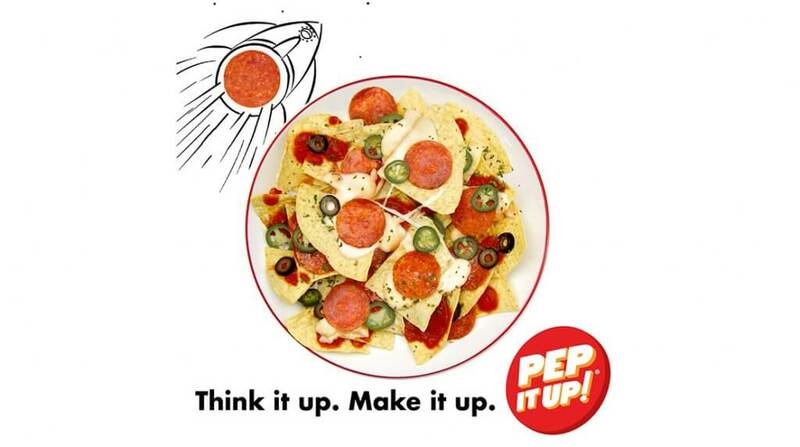 The makers of Hormel® pepperoni announced today the launch of the Think it up. Make it up. Pep it up!® national advertising campaign inspiring pepperoni lovers to think outside the pizza pie by reminding them of all the fun and versatile ways to use pepperoni. Nearly nine out of 10 U.S. households eat pepperoni, and Hormel®pepperoni is by far the most popular retail brand in the market. As part of a broader omni-channel strategy, the new campaign includes three 15-second spots and will air on national television as well as select digital and social channels. For more information about Hormel®pepperoni, including recipes, nutritional information and where to buy, visit www.hormel.com/brands/pepperoni or follow the brand on social media at www.facebook.com/hormelpepperoni.